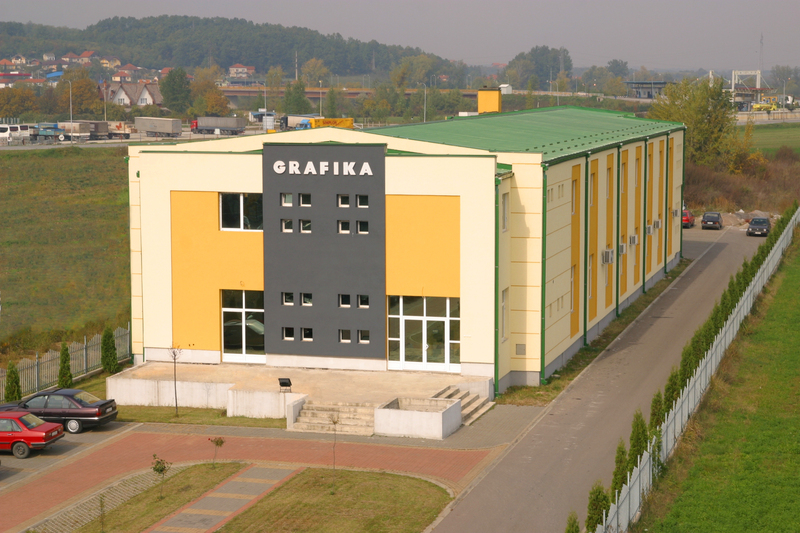 Since its establishment in 1994, by the Trajkovic and Mihailovic Families, Grafika has become diversified in business scope, handling a full array of services, from pre-press, press to post-press. The company constantly updates its technology and renews its equipments to improve productivity and quality. In addition, it employs modern management techniques to improve its services and other corporate management practices. Located in Loznica, the brand new, contemporary-designed building which houses a team of thirty people and covers the surface of 2,500m², which features state-of-the-art printing technology. We take great pride of being a highly professional and dedicated team, using the latest hi-tech equipment to provide our clients with the best possible finished products, tailored specifically to their unique requirements. From business cards to luxurious brochures, and from labels, packaging to full length books and catalogues, Grafika can meet any extensive range of printing requests in this fast-paced industry where service demands are continuously changing. At Grafika, we are firmly committed to quality, integrity and most importantly, to our clients..